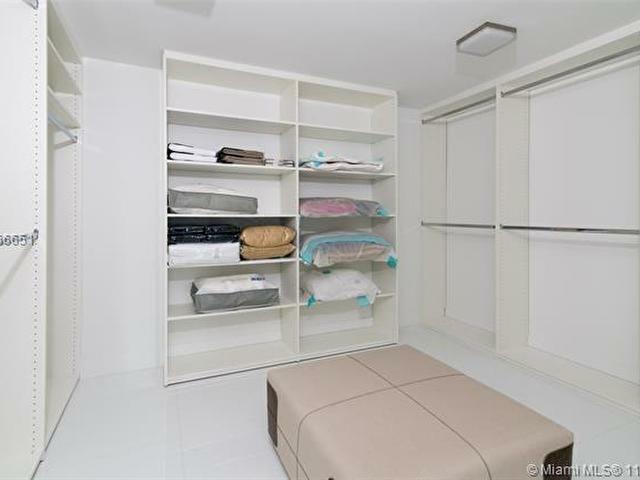 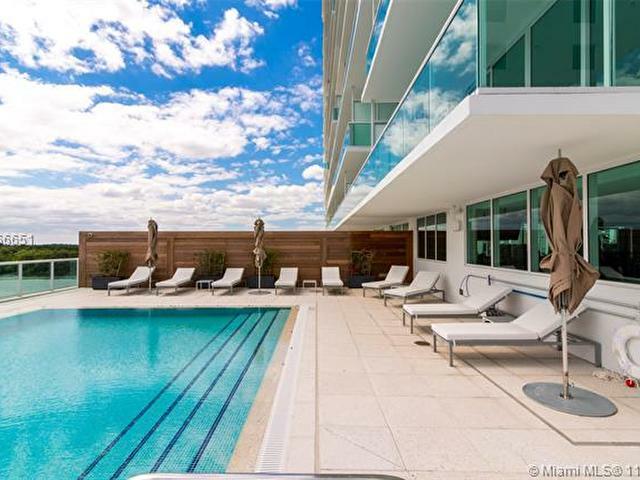 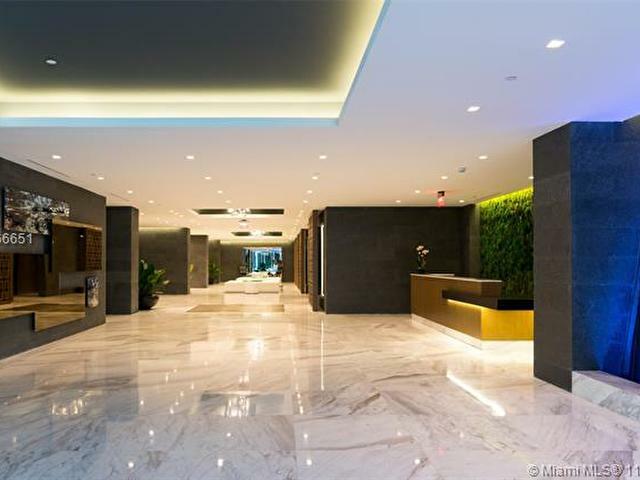 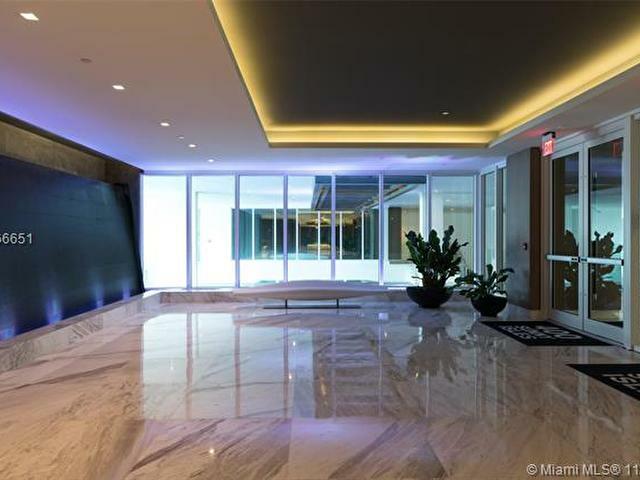 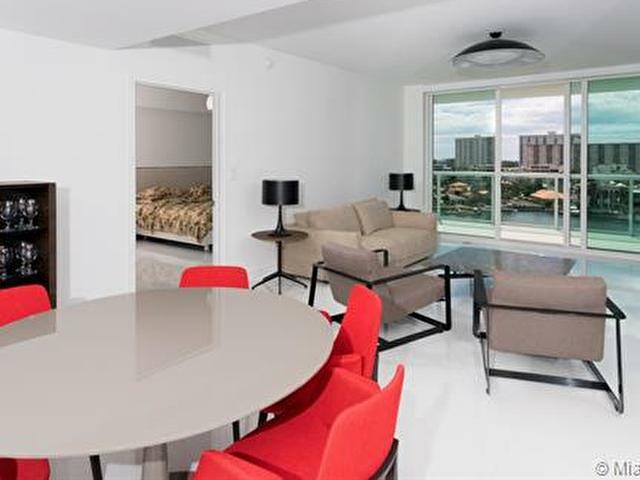 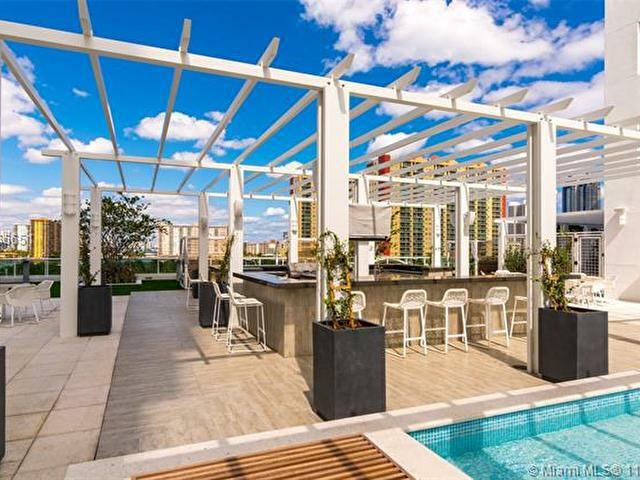 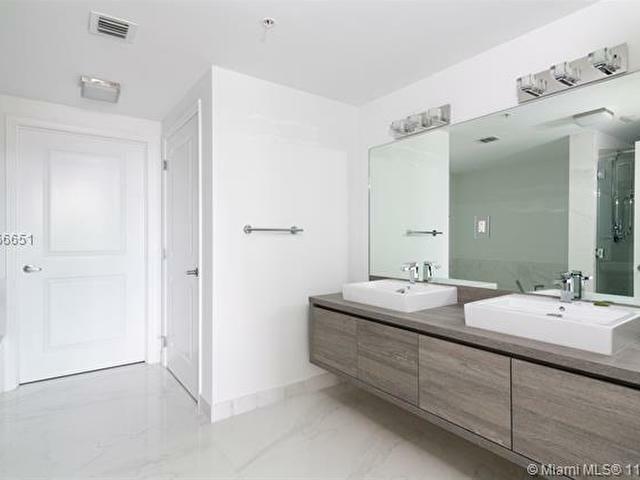 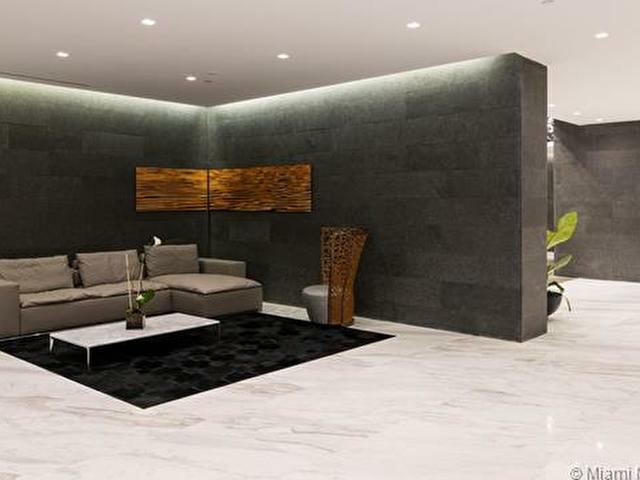 One of the most desirable properties in Sunny Isles is being offered fully furnished. 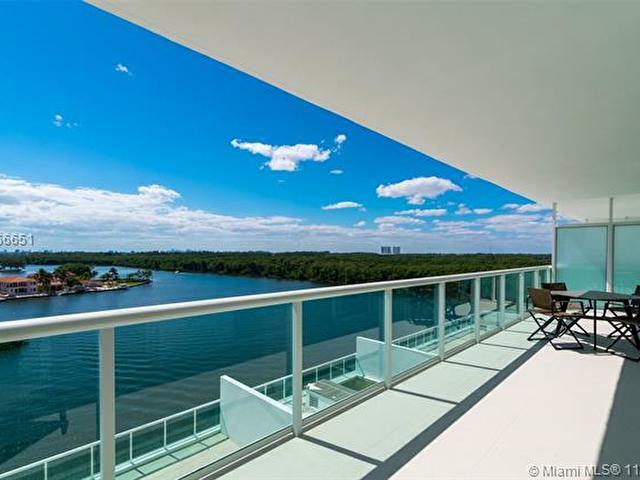 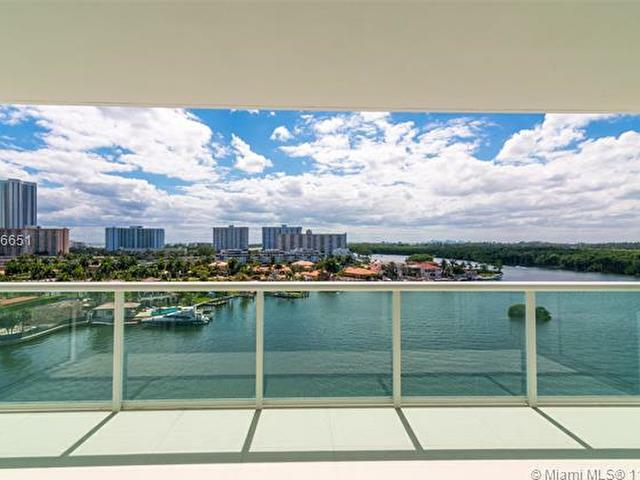 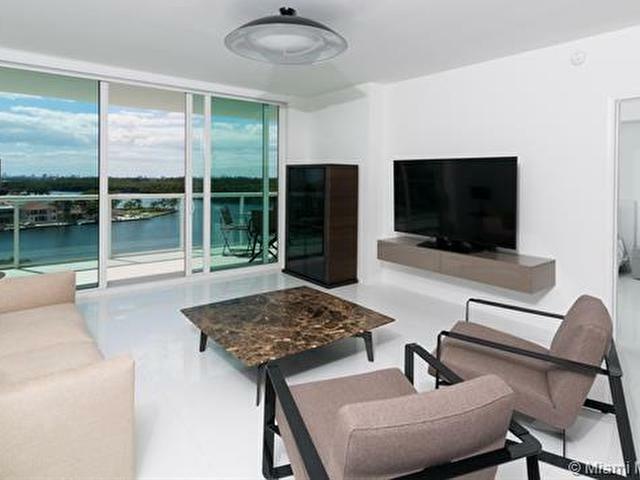 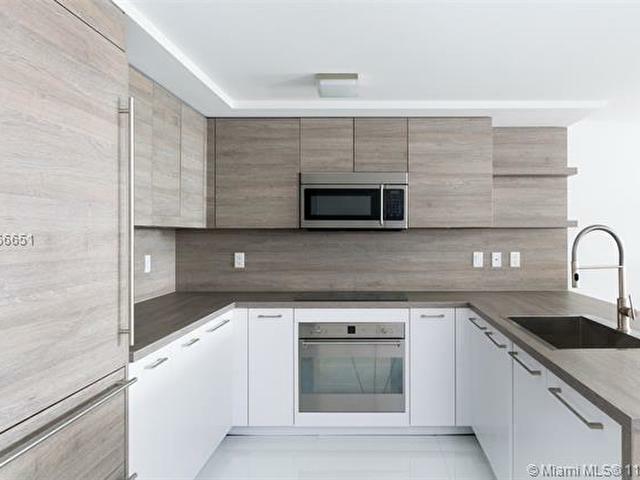 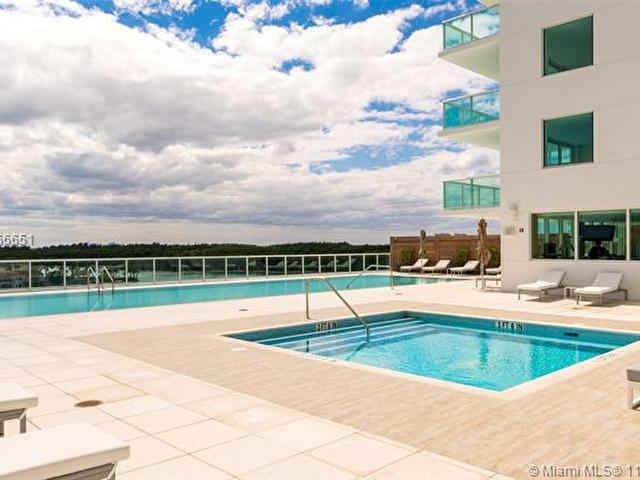 This unit is 1,993 square feet, giving you one of the most spacious layouts in the building, and let's not forget about the balcony that looks out to stunning wide open view of the Intracoastal Waterway. 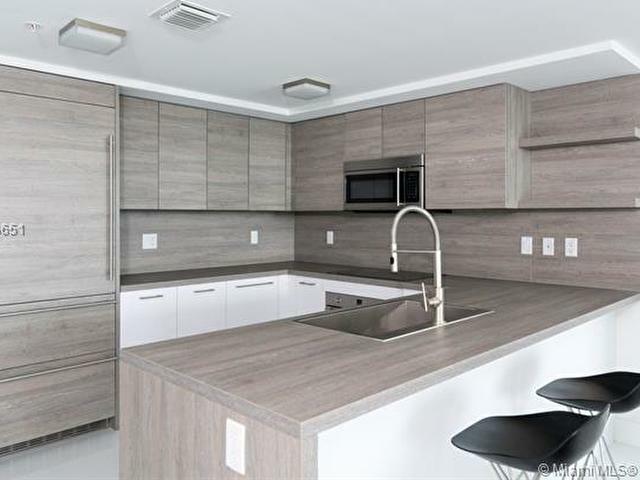 This brand new condo in a secure building boasts a true three-bedroom floor plan. 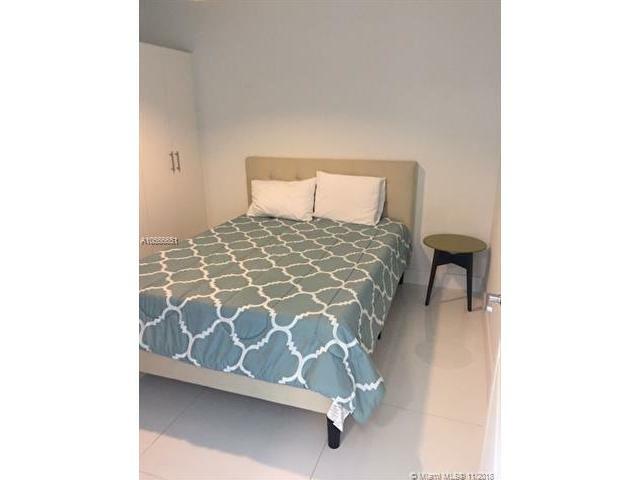 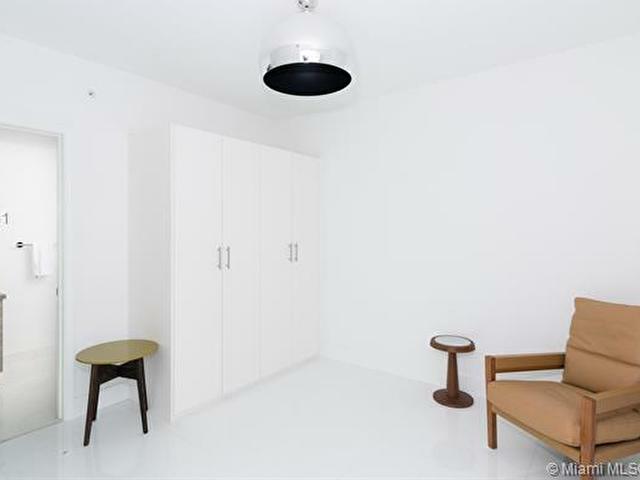 The 3 bedrooms have been strategically placed in the back of the unit to maximize your privacy when guests visit. 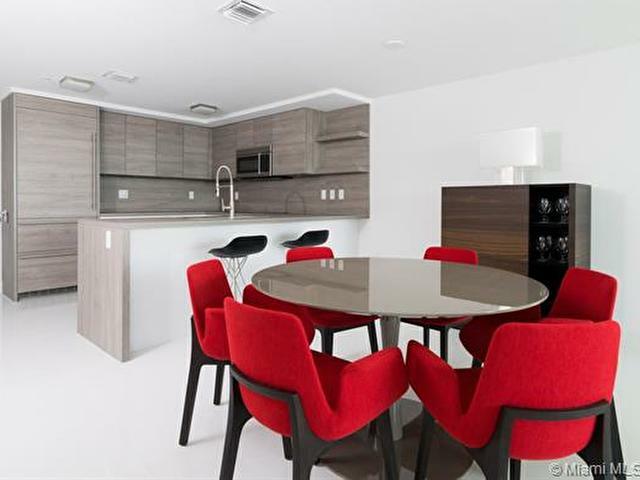 The kitchen is the focal point of this property that ties everything together. 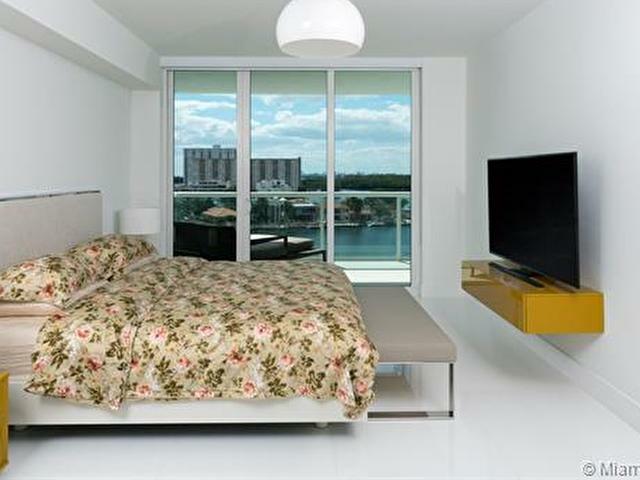 It is spacious and comes equipped with Italian cabinetry and stainless steel appliances. 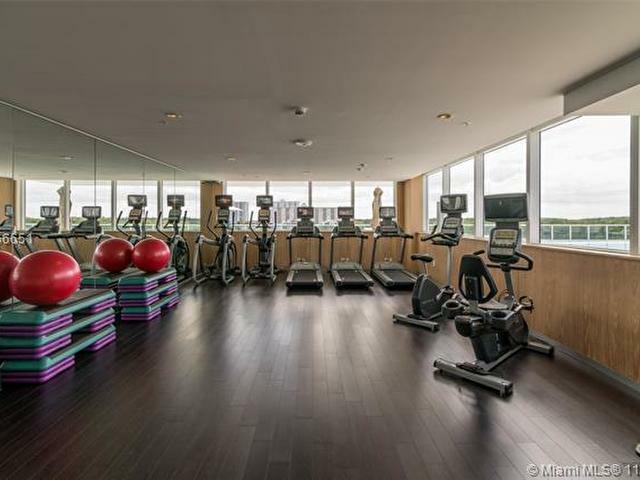 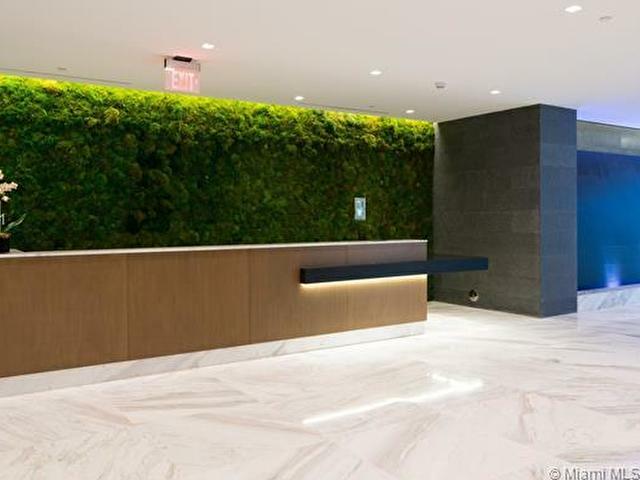 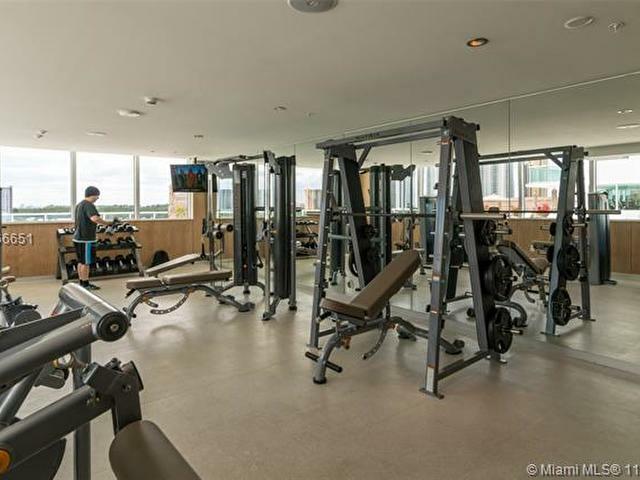 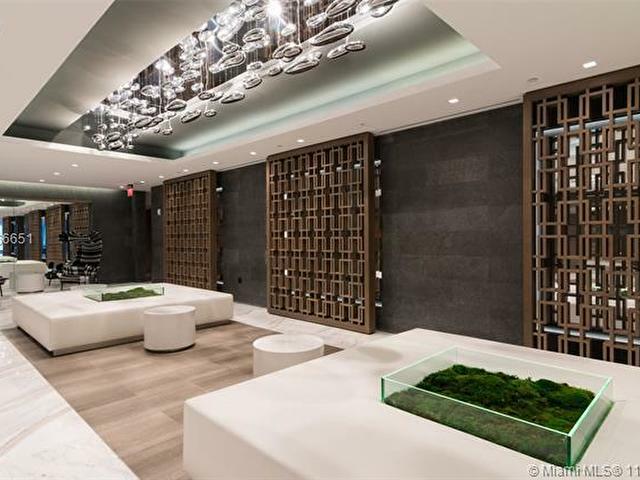 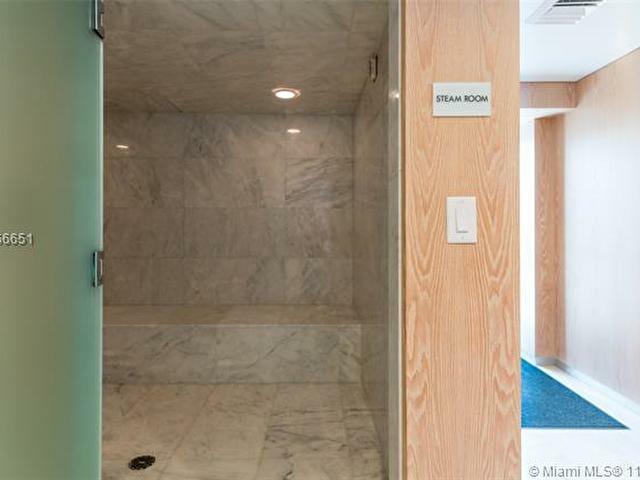 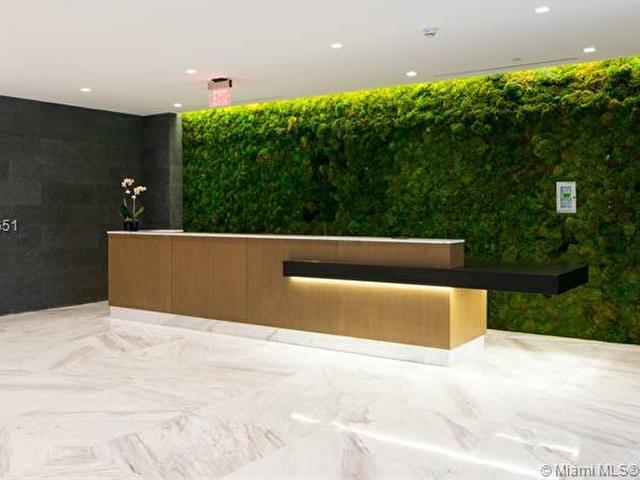 The building offers a fully equipped gym with steam room, pool, and gorgeous common areas.